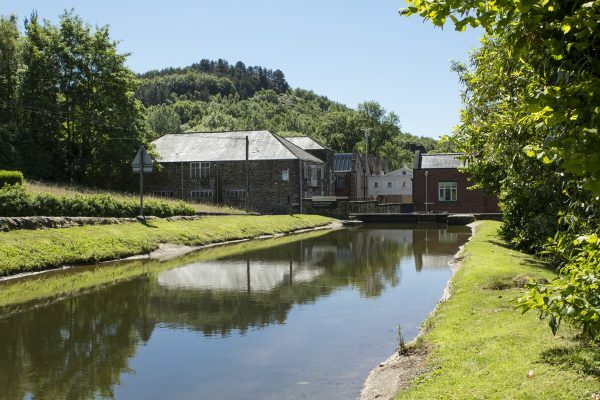 While manufacturing in England is important to us, so is the provenance of our high quality luxury fibres. 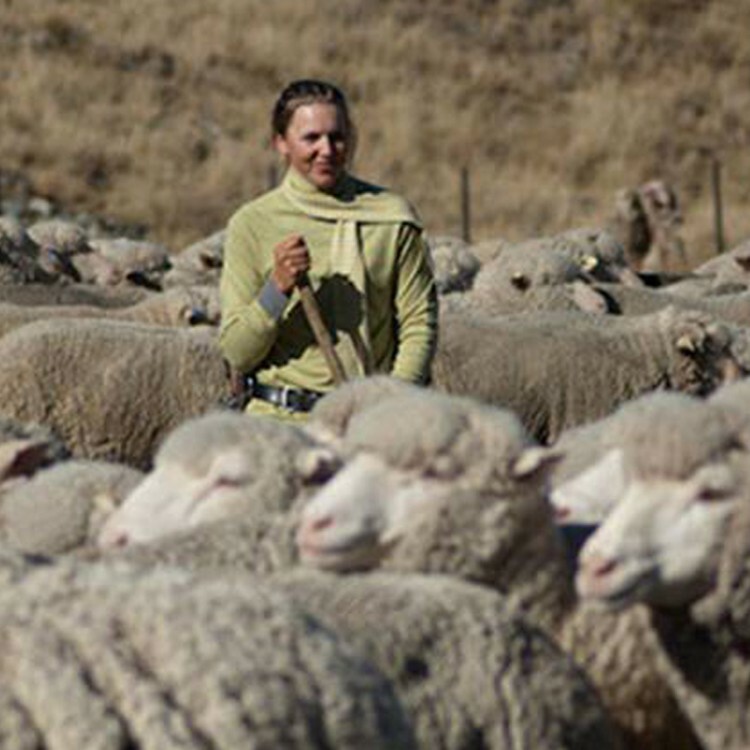 We have excellent relationships with our wool growers because we work with them directly. All of this helps us to guarantee quality and apply our quality standards. There are no short cuts. No searching for lower-priced alternatives which mean lower quality. 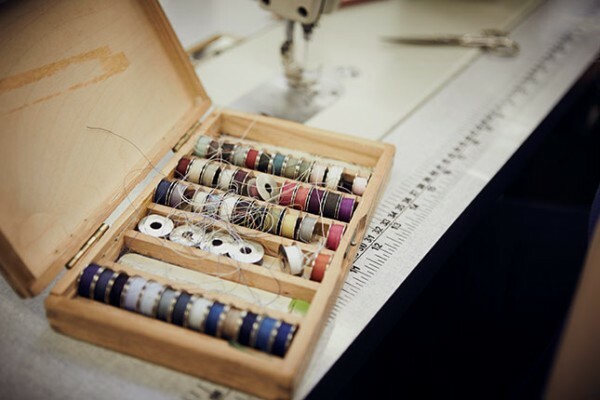 We only buy the very best and we’re in control of the production process from start to finish. 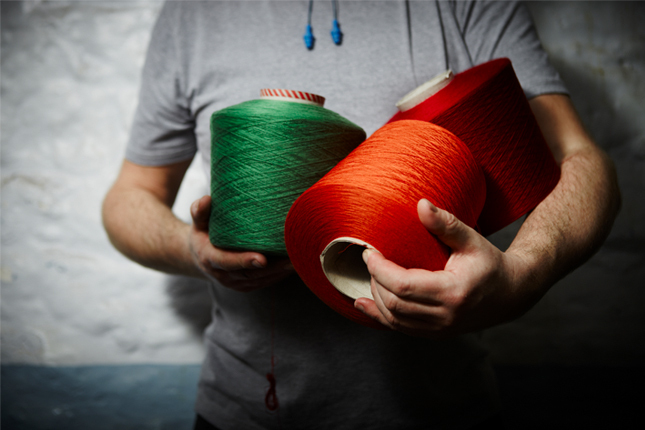 John Smedley has built lasting partnerships with all its suppliers. We trust them to provide only the highest quality materials and service. 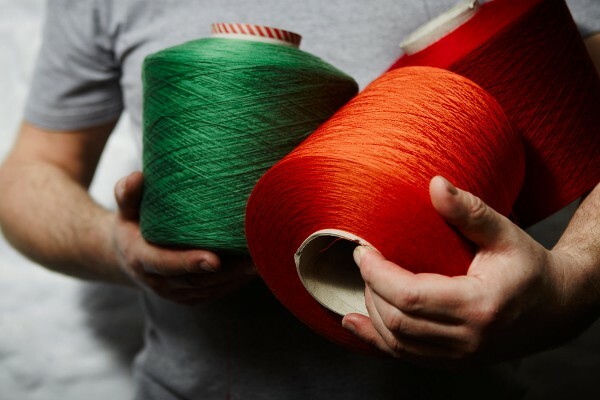 It means we can guarantee that our knitwear is not just the finest available, but accountable, ethical and environmentally friendly too. 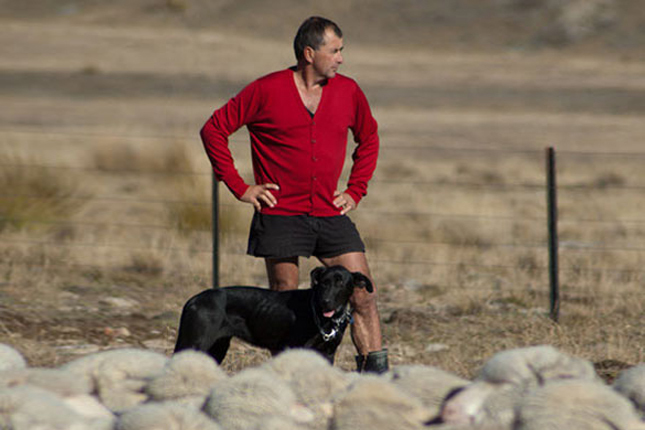 John Smedley’s Merino wool growers are all based on New Zealand’s South Island. We chose to work with them because they produce exceptional quality wool and take an ethical, sustainable approach to farming. 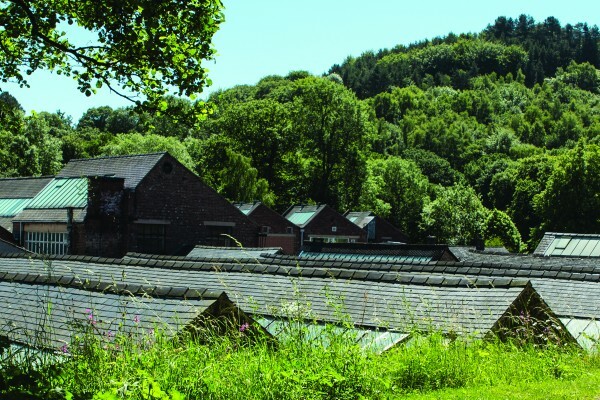 We are proud of our heritage and always stay true to our Derbyshire roots. 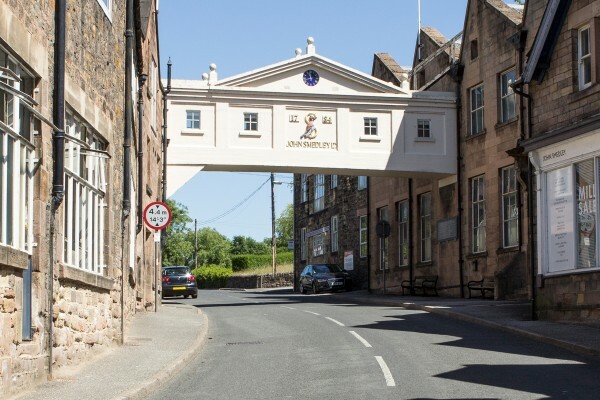 That’s why John Smedley has long-standing partnerships with a range of local businesses, including a button supplier, sign makers and spinners. They are part of our heritage, but also provide skill and service of the highest quality. 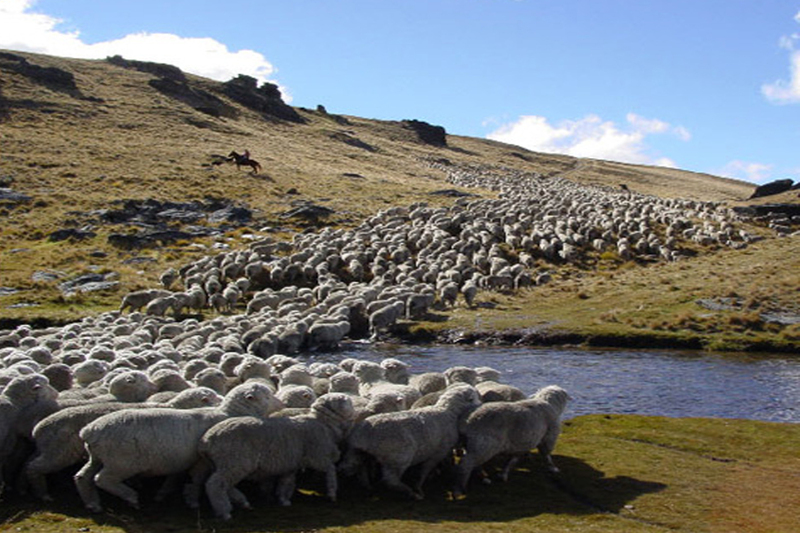 John Smedley’s extra-fine New Zealand Merino wool is specially bred by selected wool growers on the alpine pastures of the South Island. It’s a soft, sumptuous yarn that’s naturally warm, comfortable and easy to maintain. 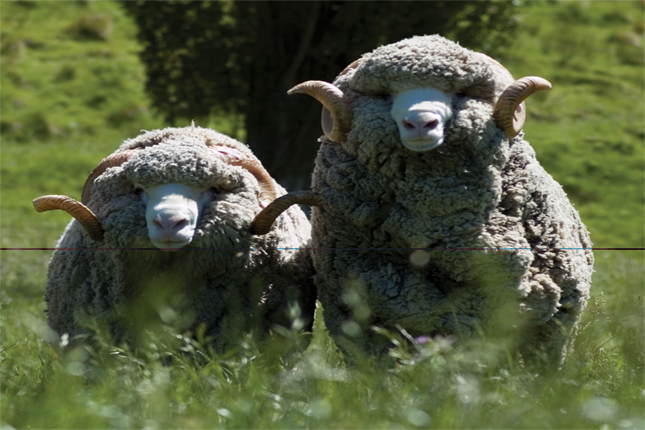 In 1995 we began a unique sourcing programme with a specially selected number of wool growers in New Zealand which we still maintain today. 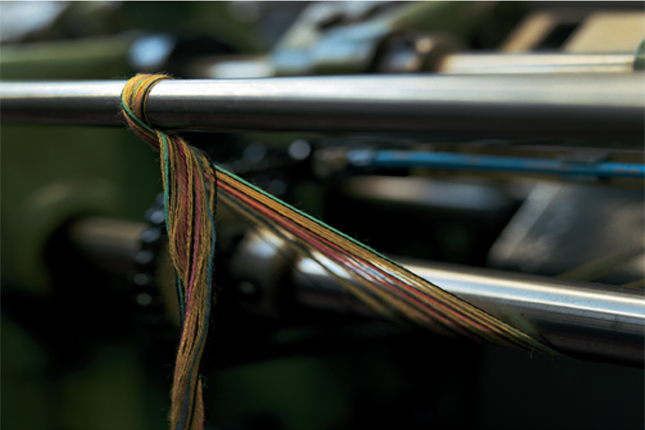 It means we can trace our merino wool knitwear and control its provenance. 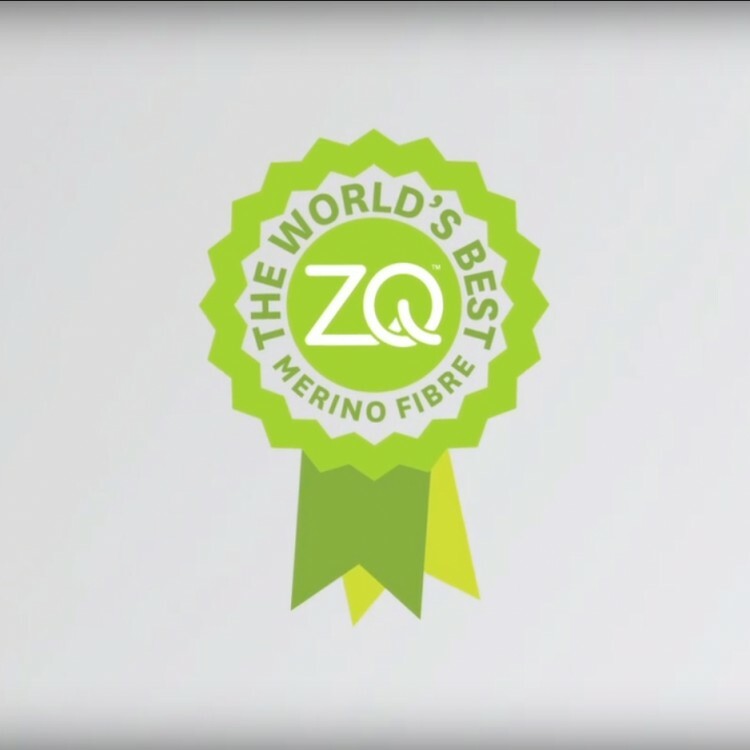 We also have Zque accreditation which guarantees that we have fair and ethical practices in the way we work with our suppliers and the way they treat their sheep, as well as the quality of our wool. It’s the exceptional fineness, luxurious staple length and high tensile strength of John Smedley’s Sea Island Cotton that sets it apart from other fibres. 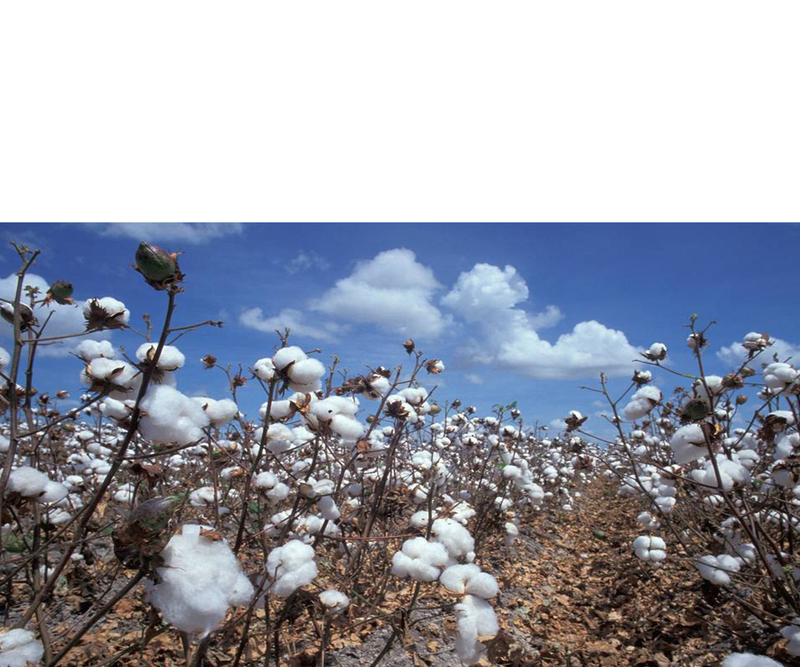 We hand-pick the cotton as it matures which maintains its purity and means we avoid using a chemical defoliant. 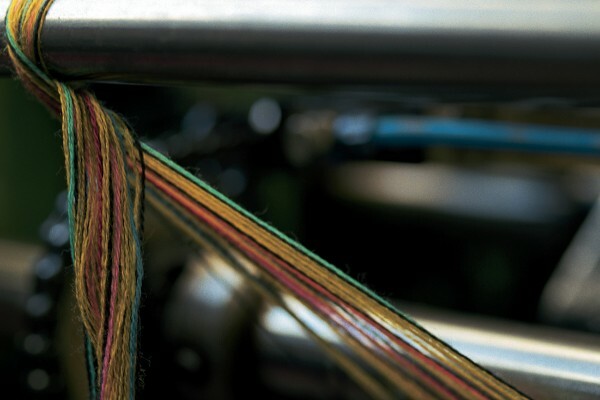 The result is ethically produced, exceptionally soft knitwear that can be worn and washed again and again. John Smedley’s Sea Island Cotton was first used in 1922. 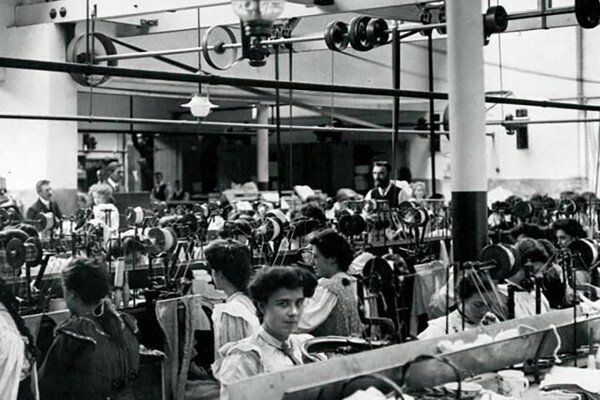 Back then we were still primarily known as a high quality manufacturer of underwear. It wasn’t until 10 years later, in 1932, that we introduced our first outerwear pieces using John Smedley’s Sea Island Cotton. These iconic garments were pioneers and helped set the standard for everything we do today.